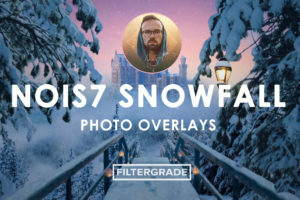 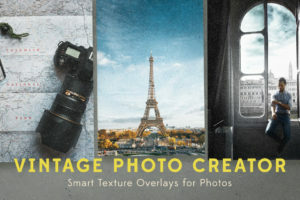 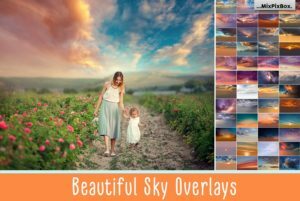 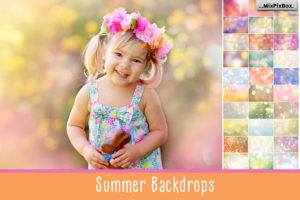 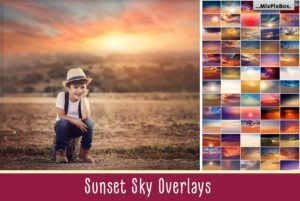 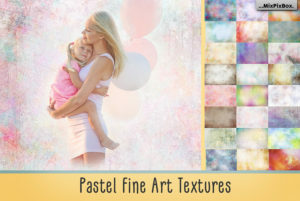 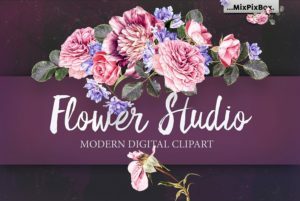 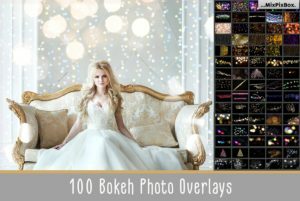 High quality digital photo overlays, backgrounds, and textures for designers, photographers, and bloggers alike. 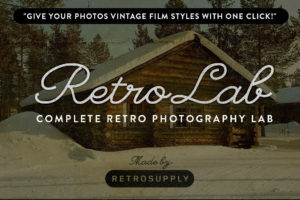 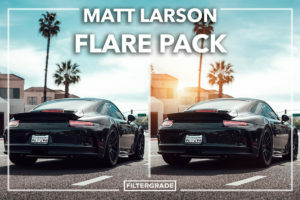 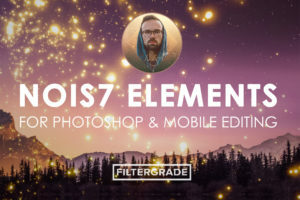 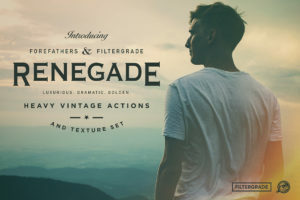 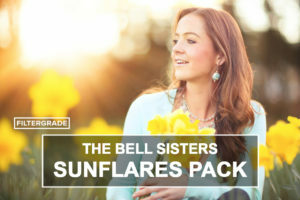 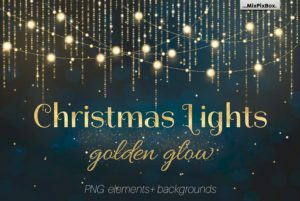 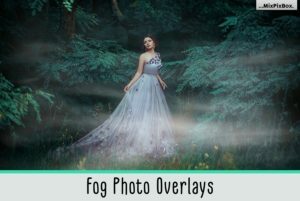 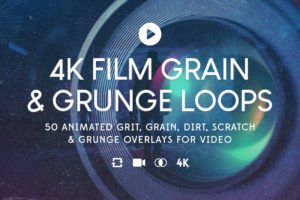 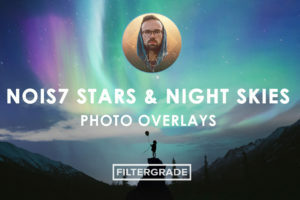 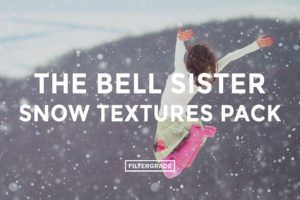 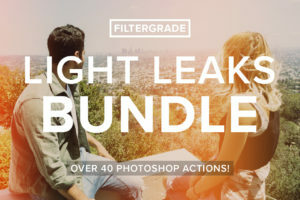 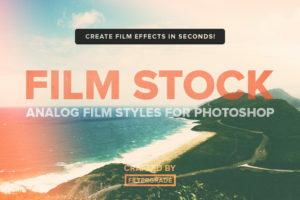 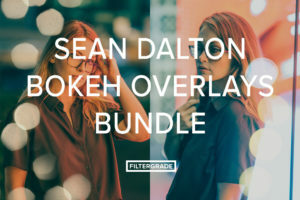 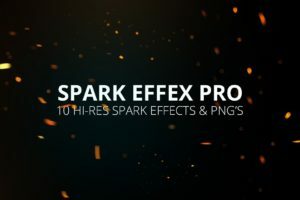 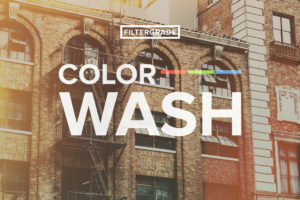 Find gorgeous bokeh effects, detailed grunge textures, more subtle effects, Photoshop overlays, and more. 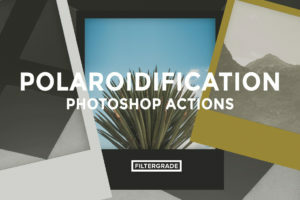 You can even find smart actions for Photoshop to create advanced effects!